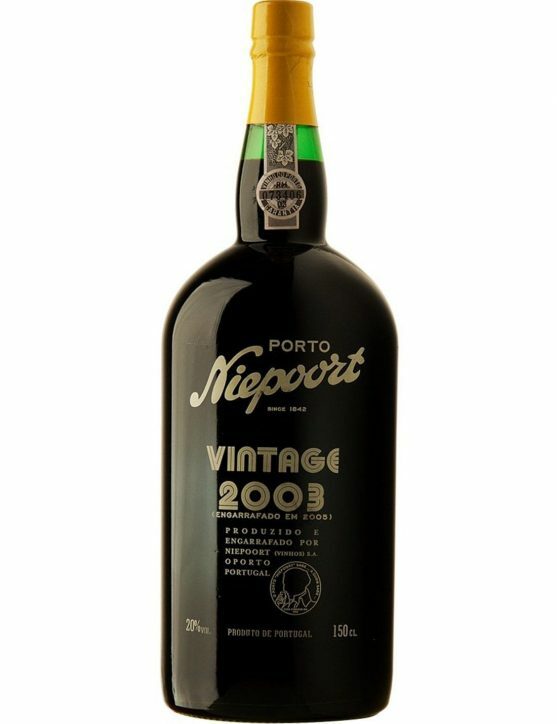 This Croft Vintage Port produced in the year of 2009 will be remembered as a year of low incomes, owing in part to the small amount of fruit, but also to the effects of a very dry ripening season. 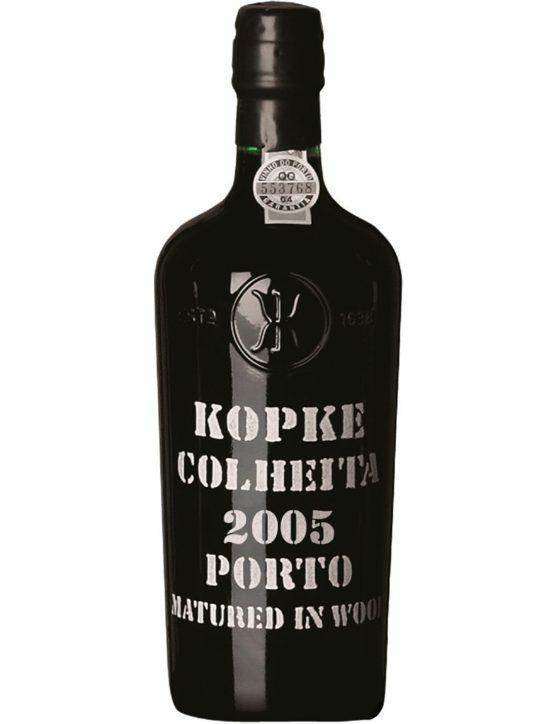 The ripening season began with a relatively cold weather and so remained until July. 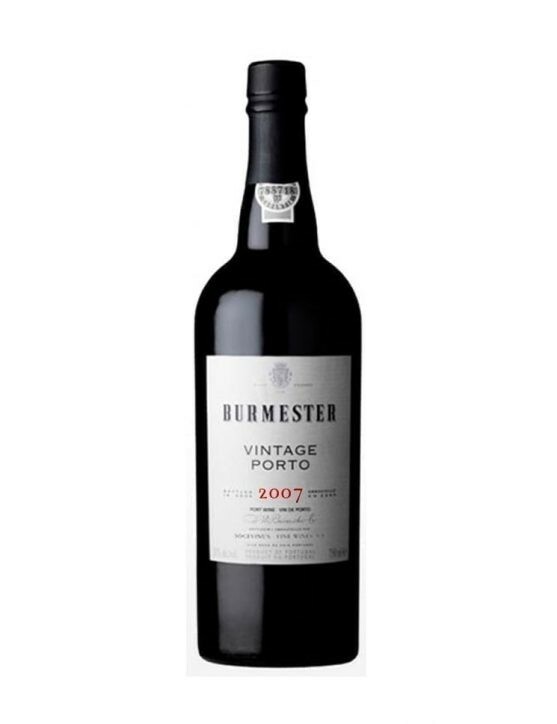 However, August turned being a month with intense heat. 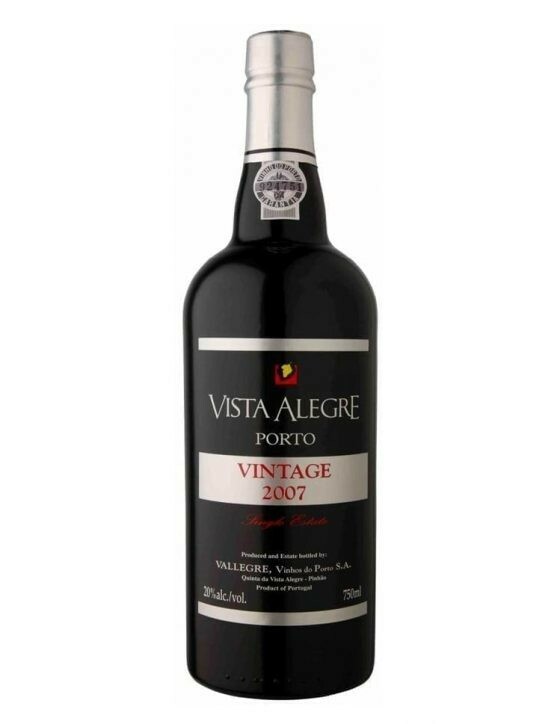 An early vintage wine with a good and well balance acid. 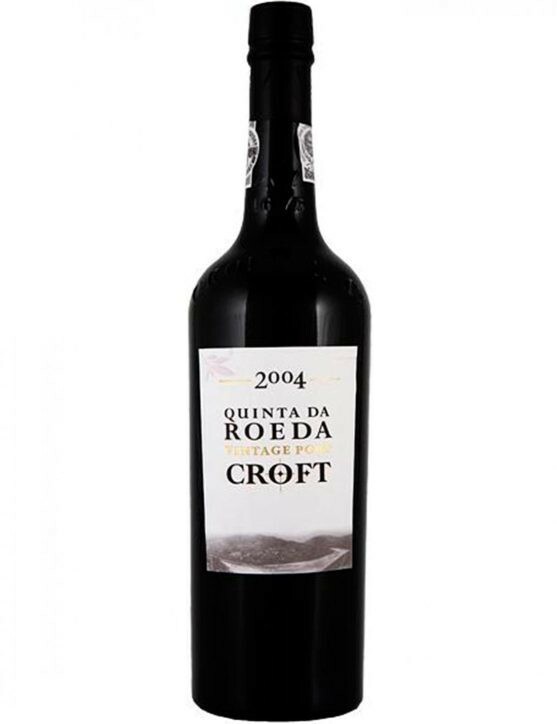 Croft Vintage Quinta da Roeda 2004 presents complex aromas in which spices are the star, standing out in particular the notes of clove. Very fruity on the palate, where it is possible to feel sweet flavours such as raisins, fresh raspberries and notes of rock roses and violets. 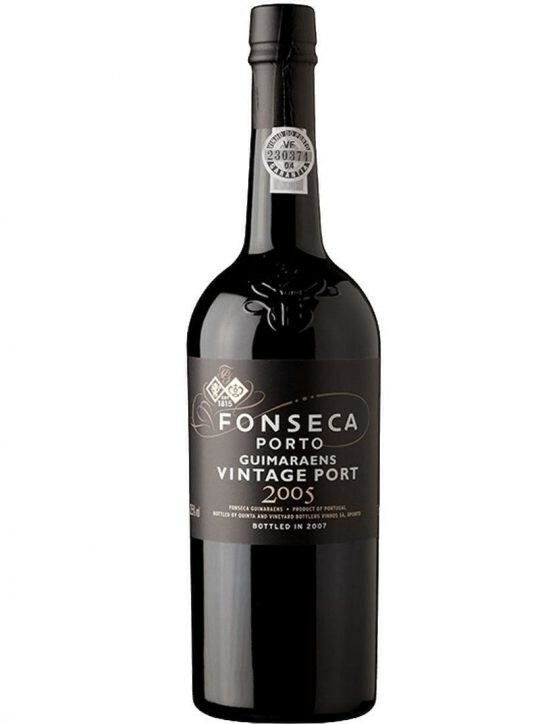 A complex and bold Port Wine with strong tannins. 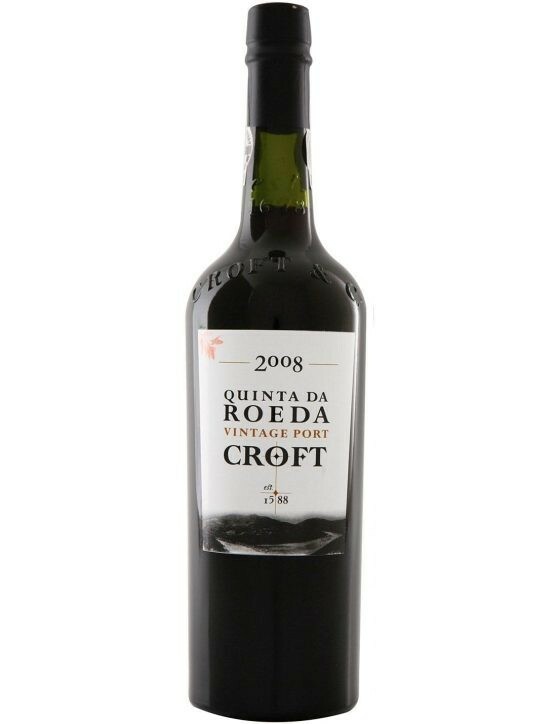 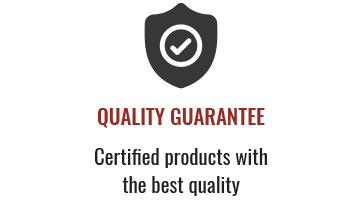 The harvest from which resulted the Croft Vintage Quinta da Roeda 2008, benefited from warm days combined with cold nights, allowing the perfect ripening of the grapes, as well as a perfect fermentation. 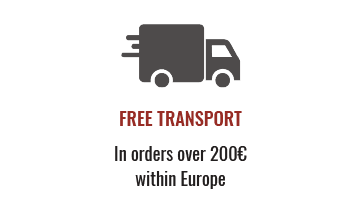 Purple and magenta colour and robust fragrances of rockrose, eucalyptus and typical aromas of Mediterranean slopes, evolving naturally and progressively to a smooth aroma of raspberry jam. 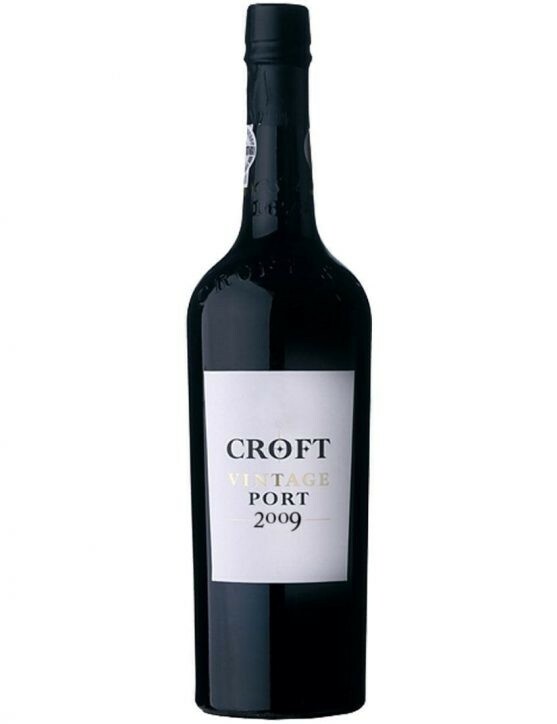 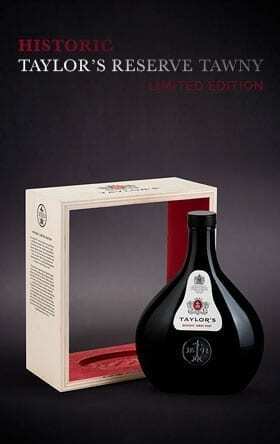 Dense, sweet and lush is how we can describe this exceptional Croft Port. 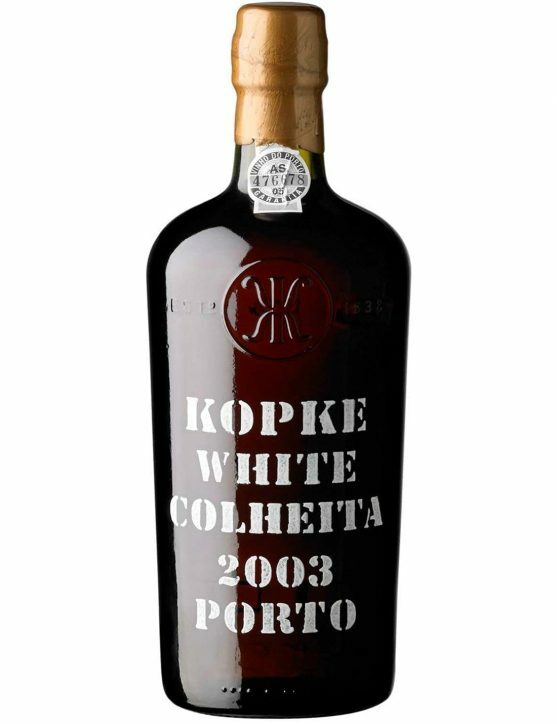 Port Wine Kopke Harvest 2003 White has a brownish amber color. Its delicate aromas of caramel, ripe fruits and light notes of spices like nutmeg, give it sophistication and complexity. 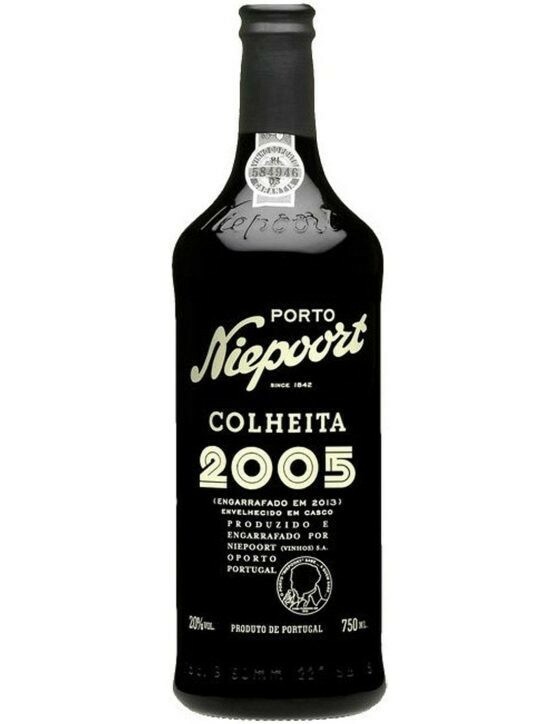 Um vinho com uma boa concentração a nível de cor e com ótimos aromas, ideal para acompanhar queijo ou chocolate. 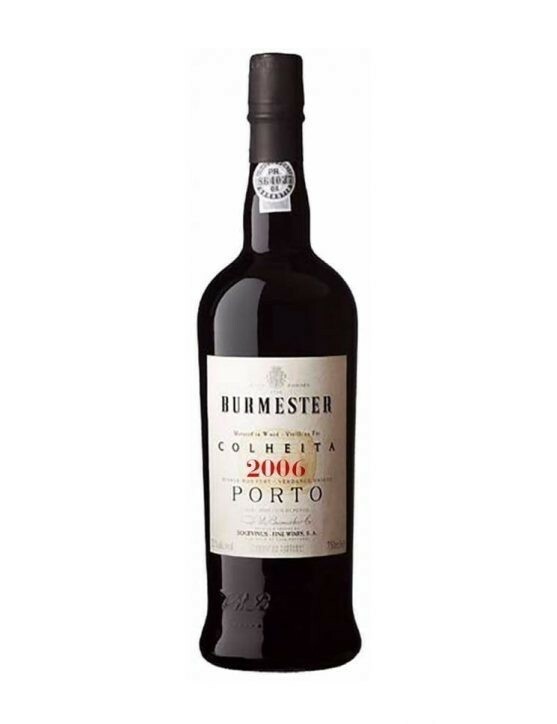 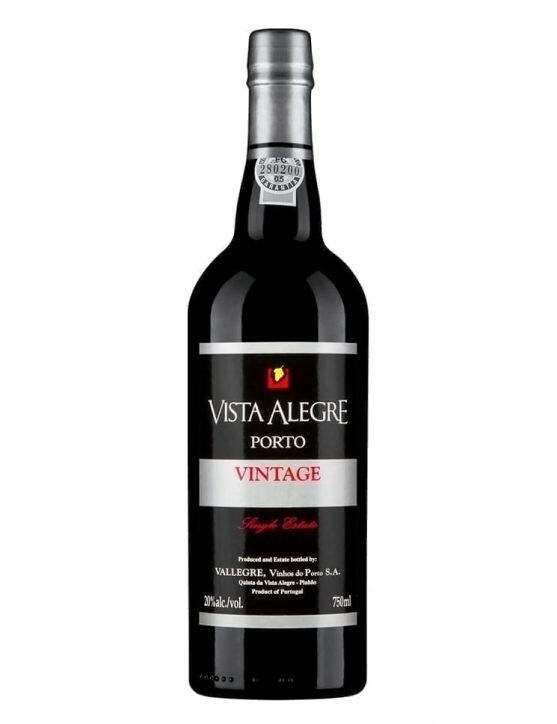 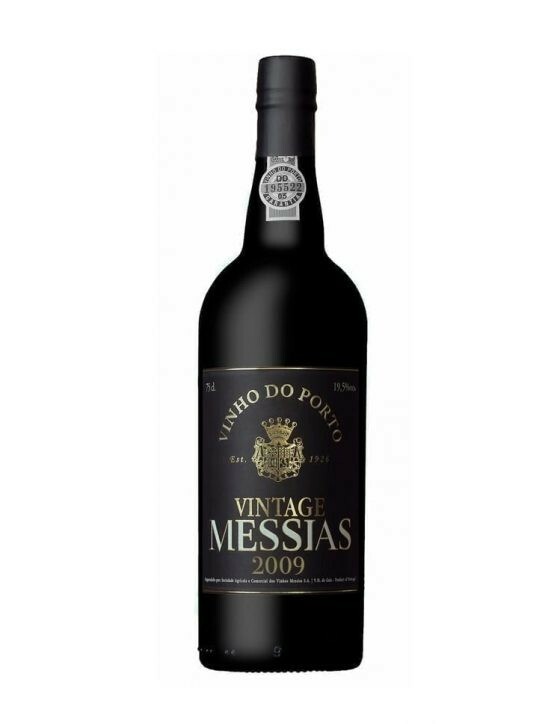 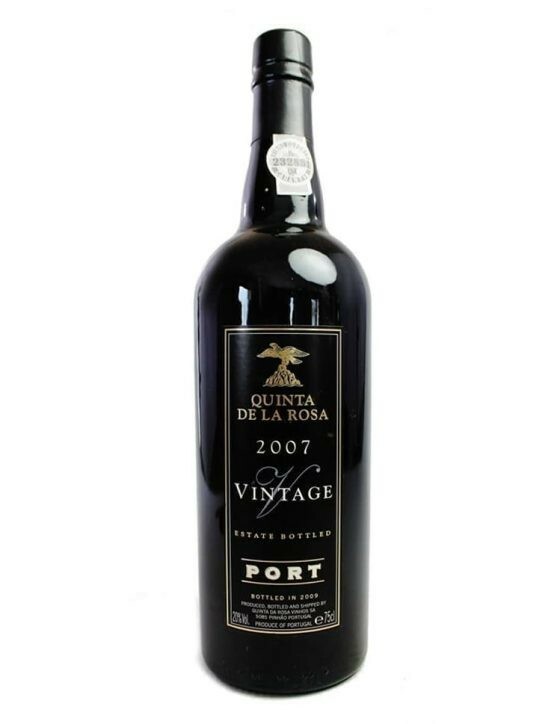 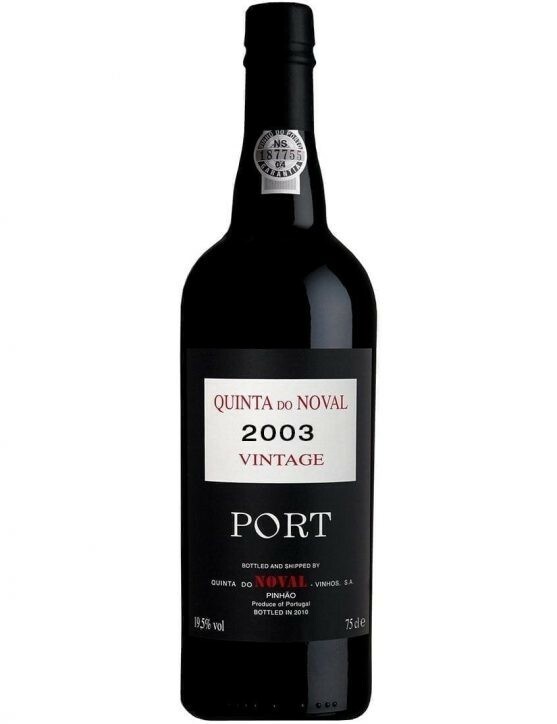 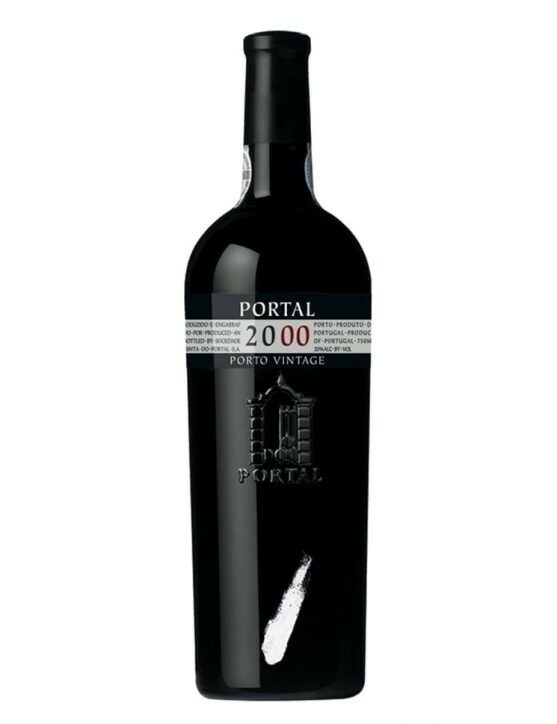 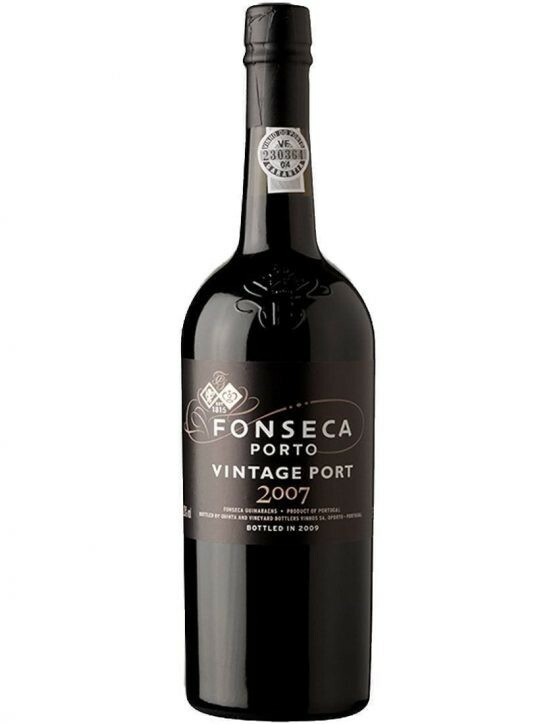 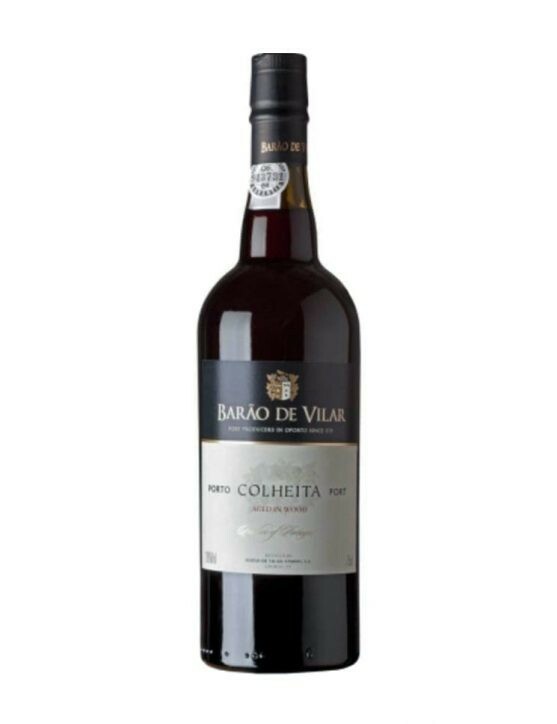 2007 Vintage Port whose spirit is unconditionally Portuguese, visible in the sharpness of the cherry liquor, in the very ripe fruit that gives it the opaque purplish-red colour. 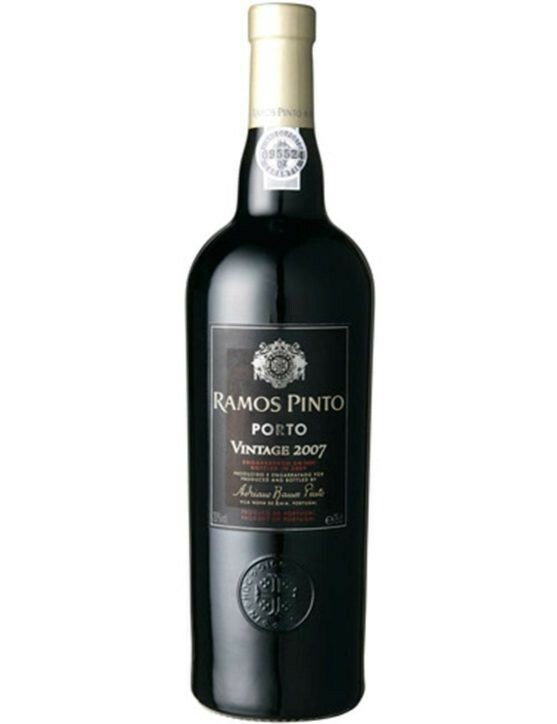 Like any other Ramos Pinto, this 2007 Vintage Port is no exception in presenting a full-bodied palate, with structured and strong tannins that give it great ageing ability. 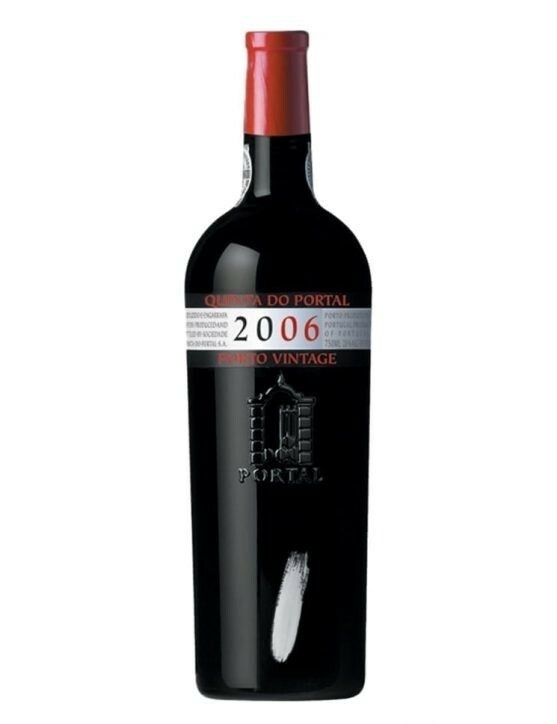 Nonetheless, this wine is at the same time subtle and very sweet, sensation intuitively transmitted by the ripe fruit. 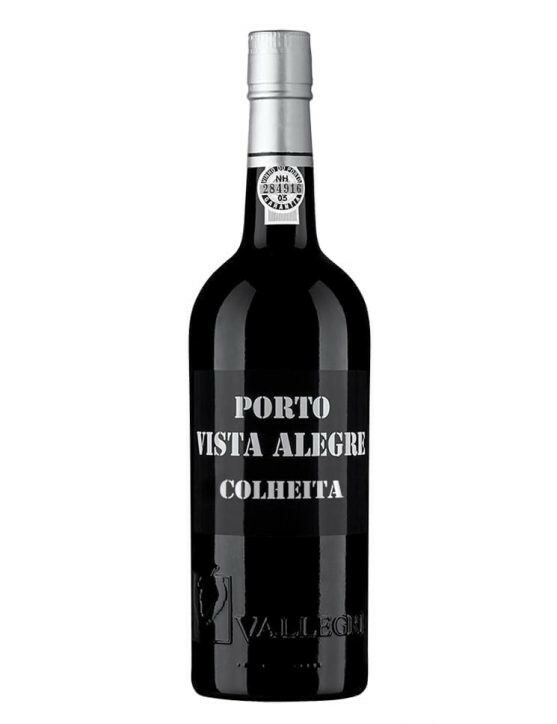 Violets, fennel and ripe red berries accentuated aromas; dark chocolate and pepper notes.